Vanity Rehab: Stop Plastic Suffocation. Ban Single Use Plastic. World Environment Day-June 5th, 2018. 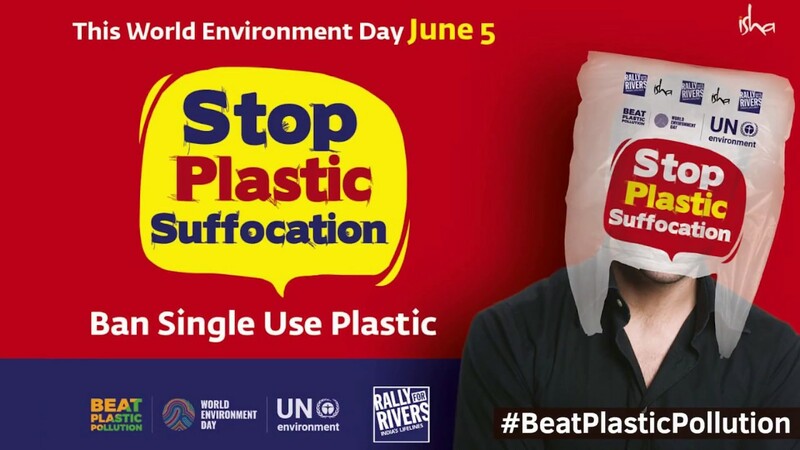 Stop Plastic Suffocation. Ban Single Use Plastic. World Environment Day-June 5th, 2018. By 2050, there is going to be more Plastic than Fish in the Ocean! Stop Plastic Suffocation. Ban Single Use Plastic. #BeatPlasticPollution.